Illustrations: 120 color illustrations, 20 b/w images Full service production work by mgmt company. Spanning four continents and six countries, this book introduces “new art landscapes” that fuse architecture, the reuse of found structures, environmentalism, and artistic experimentation. Through words and pictures, readers explore six institutions—Olympic Sculpture Park, Seattle, USA; Raketenstation Hombroich, near Neuss, Germany; Benesse Art Site in Naoshima, Japan; Inhotim, near Belo Horizonte, Brazil; Jardín Botánico, Culiacán, Mexico; and Grand Traiano Art Complex, Grottaferrata, Italy—dedicated to the experience of culture and nature. 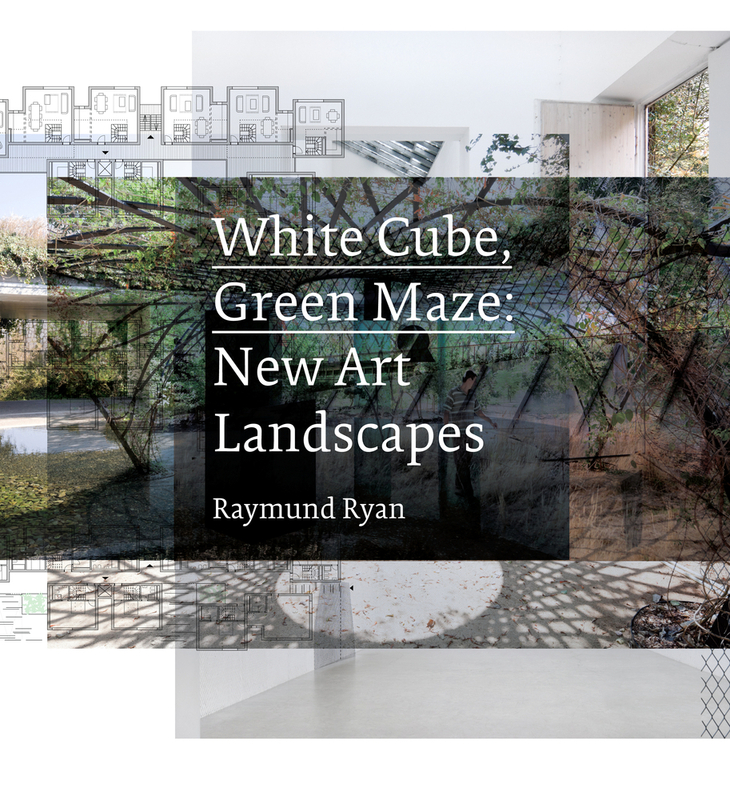 Integrating vegetation and non-linear sequences of spaces, the sites offer multiple experiences enticing the visitor to circulate between and within buildings. Iwan Baan, one of today’s most influential architectural photographers, thoughtfully documents each project. In addition to his stunning images, the sites are depicted with architects’ plans and sketches, historical photographs, and maquettes and sketches by key installation artists. 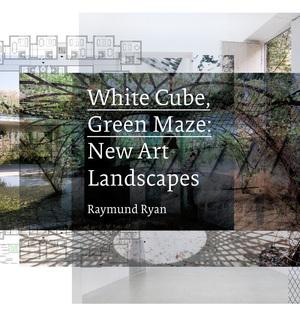 Raymund Ryan’s insightful essay discusses important historical precedents and considers the defining characteristics of “new art landscapes” through descriptions of each of the projects. Brian O’Doherty offers an artist’s critical perspective, while Marc Treib situates the projects in the history of landscape design Architects under consideration include such established masters as Tadao Ando and Álvaro Siza Vieira as well as emerging practices such as Tatiana Bilbao and Johnston Marklee. Raymund Ryan is Curator at the Heinz Architectural Center. He is the author of Cool Construction, Michael Maltzan: Alternate Ground, and Gritty Brits: New London Architecture.